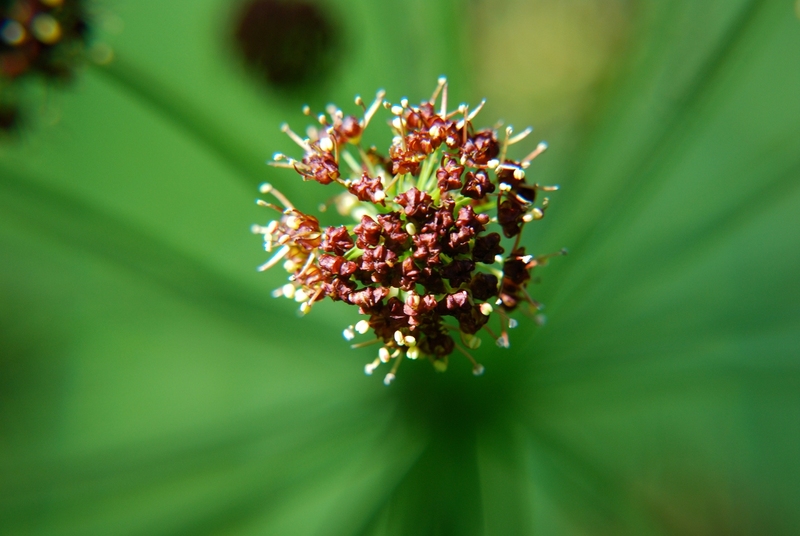 Lomatium dissectum (Nutt.) (Fern-leaved Biscuit -root), Image by Ryan Batten: it is Widespread in grassland. An exceptionally well-preserved small sample of grassland ecosystems and adjacent forest in the wetter subzone of the Ponderosa Pine -bunchgrass zones.